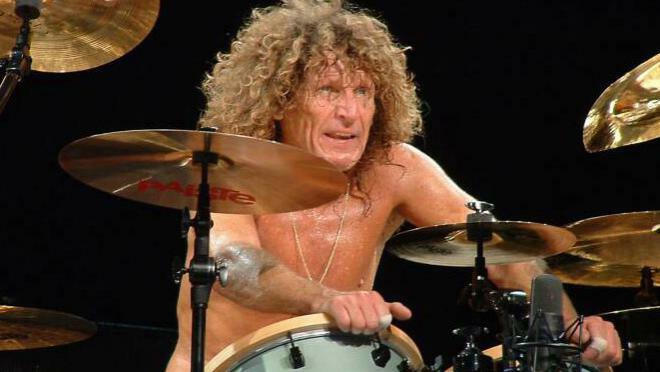 Tommy Aldridge is one of the most recognizable hard-rock drummers in the world. 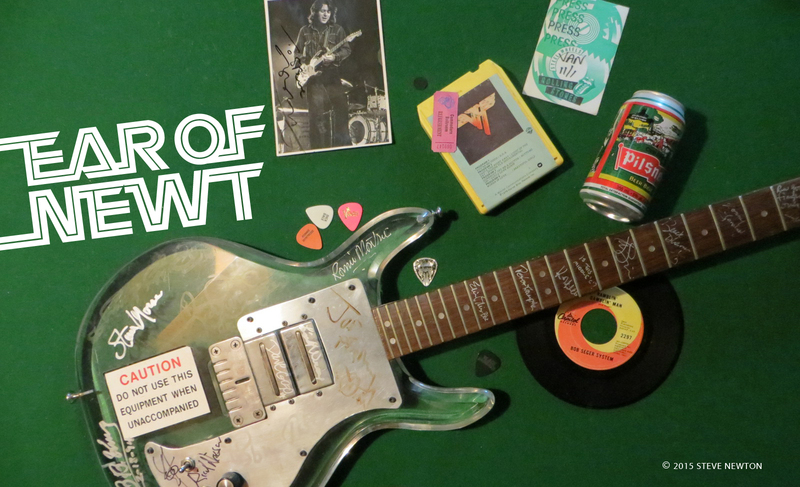 His name may not be a household word along the lines of Moon or Bonham, but anyone who’s followed the careers of Pat Travers, Whitesnake, Ozzy Osbourne, Ted Nugent, and latter-day Thin Lizzy has likely seen the curly-haired skin-basher with the aquiline nose and sinewy physique. The 50-year-old rocker came to prominence as the drummer for ’70s southern-rock hooligans Black Oak Arkansas, although you wouldn’t know that from visiting his Web site (www.tommyaldridge.com/). BOA is only grudgingly referred to as “that band” in Aldridge’s on-line biography, which makes you wonder whether he and bare-chested, grunt-voiced frontman Jim Dandy parted ways with bloody knuckles. Over the years, Aldridge developed a thrashy playing style more akin to demolishing a shed than building one. But his aggressive approach is widely appreciated by fellow drummers and rock fans alike, to the point where he’s much in demand as an instructor at drum clinics. (He leads one Saturday afternoon [October 27] at the Tom Lee Music Hall, as part of the Vancouver International Drum Festival.) Clinics aren’t his favourite thing to do, though. The last band Aldridge toured with was Thin Lizzy, which yours truly happened to see at the Showbox in Seattle last February. Aldridge did a commendable job of pounding out the hits that night—or at least I thought so—but he claims that he couldn’t play what he wanted to, having torn the rotator cuff in his left shoulder three days before. Ouch! He had to undergo surgery shortly thereafter.